Publication: Fl. Bor.-Amer. 2: 202, plate 202. 1839. 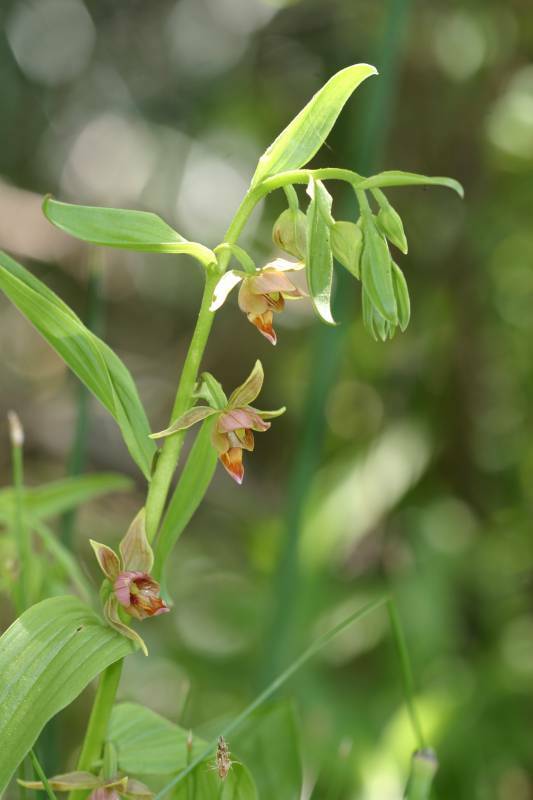 Notes: FNA26: "Two very distinct color forms of this species have been published: Epipactis gigantea forma rubrifolia P. M. Brown, with deep red stems and leaves, and E. gigantea forma citrina P. M. Brown, with lemon-yellow flowers. Both are known from California. The occurrence of this wide-ranging species in India and Tibet is based on Epipactis royaleana Lindley ex Royle being given as a synonym in a study of the Monocotyledoneae of Karakorum (W. B. Dickoré 1995) and an embryologic study (S. P. Vij et al. 1999)." Epipactis gigantea Douglas ex Hook. f. citrina P.M. Br. Epipactis gigantea Douglas ex Hook. f. rubrifolia P.M. Br.